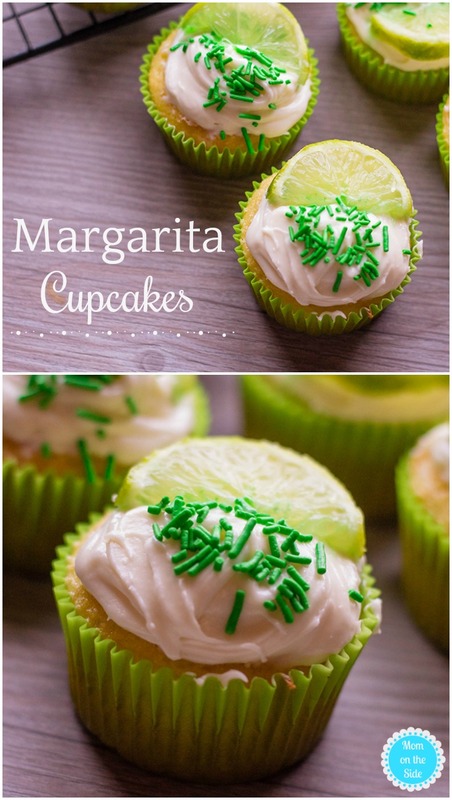 These Margarita Cupcakes are perfect for Cinco de Mayo or when you are craving a boozy dessert! National Margarita Day has come and gone for the year, but for those of us who enjoy a margarita do we really need a special day? Nah. 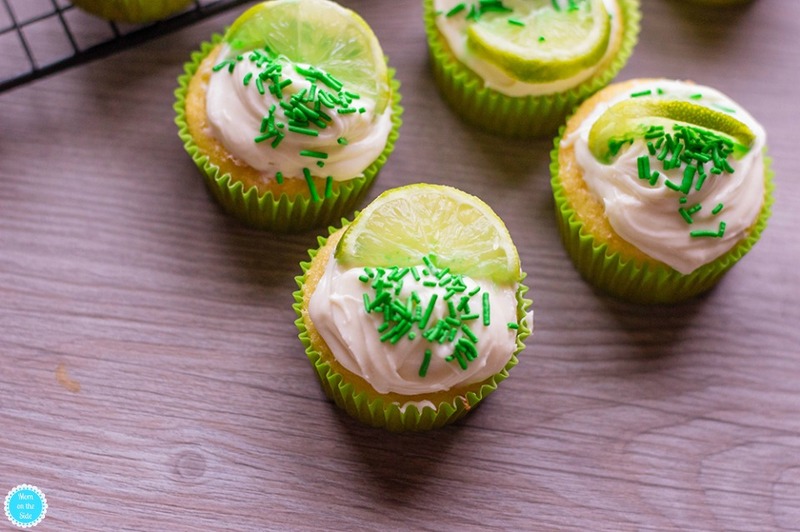 Especially when these deliciously easy margarita cupcakes are involved. 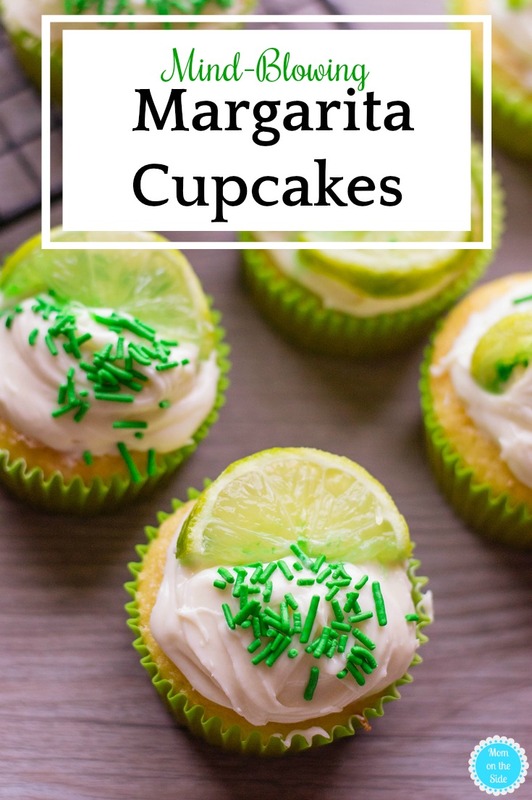 You may have already tried my Strawberry Margarita Cupcakes but this time around we are going with the original lime flavor and they are yummy! 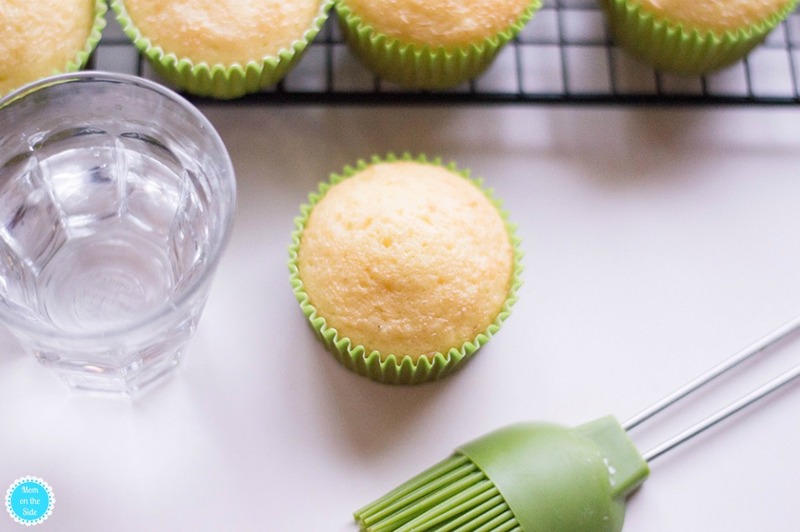 First, line your muffin pan with cupcake liners and preheat oven to 350 degrees F. Begin making margarita cupcakes by preparing your cake mix according to the box’s directions. Grate one lime and fold the rinds into the batter. Next, scoop your cupcake batter into each section of your muffin pan, filling it about 2/3 of the way. Bake for 13 to 15 minutes or until a toothpick inserted in the middle and it comes out clean. 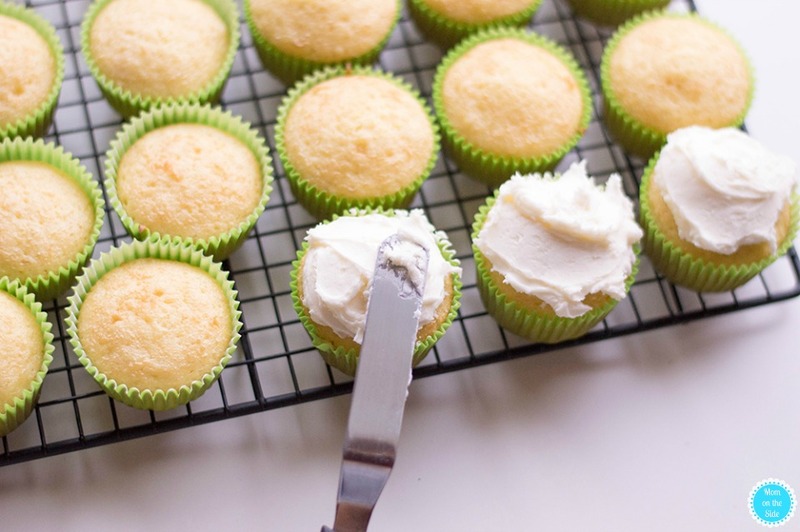 Poke a few holes in the top of the cupcakes with a toothpick and allow them to cool on a rack. Now it’s time to start your buttercream frosting. Use a stand mixer on medium speed to beat butter and sugar together. Slowly add in milk. Add more sugar and/or milk to achieve your desired buttercream consistency. 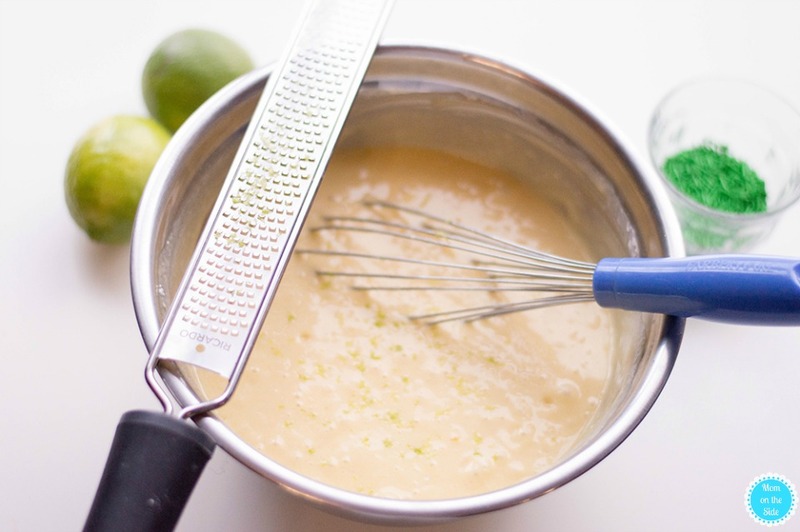 Squeeze in the juice of one lime and fold it into the frosting. Now it’s time for the tequila! I bet you were wondering when we’d get to that. 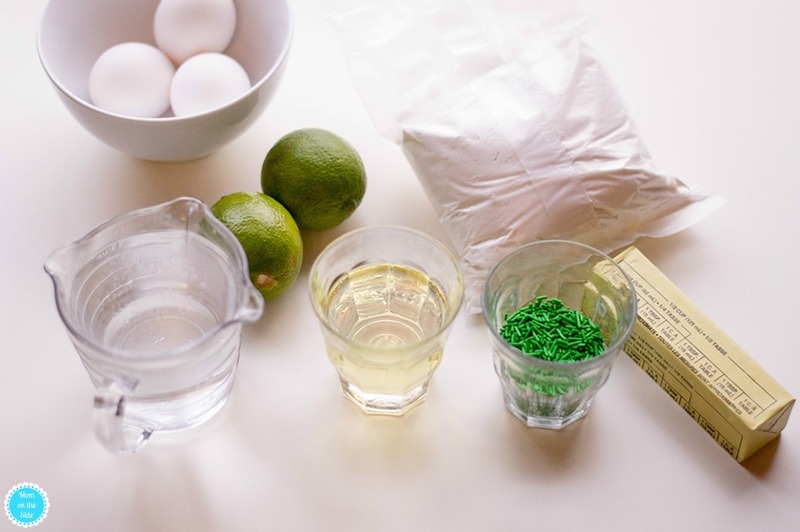 Once your cupcakes have cooled, brush a splash of tequila on the top of each one. Then, using a piping bag, pipe large dollops of buttercream frosting onto each cupcake. Top off with green sprinkles and slices of limes. Don’t they make you drool?! Forget $0.99 margarita night at Don and Millie’s in town, I’m whipping these up more often! Two other great boozy desserts for Cinco de Mayo are Margarita Cake Mix Mini Pies and Margarita Bark. Give one of these a try and let me know what you think!